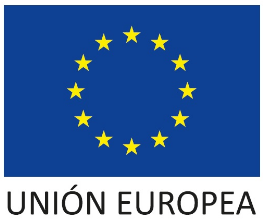 Soldebre Cooperativeowns the biggest olive oil mill in Catalonia. 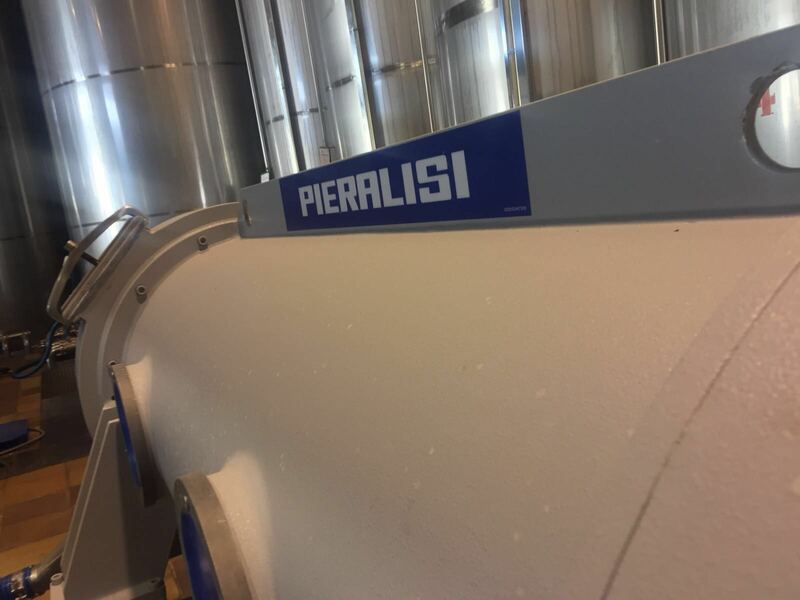 It has a grinding capacity of 20 tonnes per hour and can deal with 500,000 kg of olives per day. We have five different grinders which allow for the cleaning, storage, and grinding of different types of olives simultaneously. 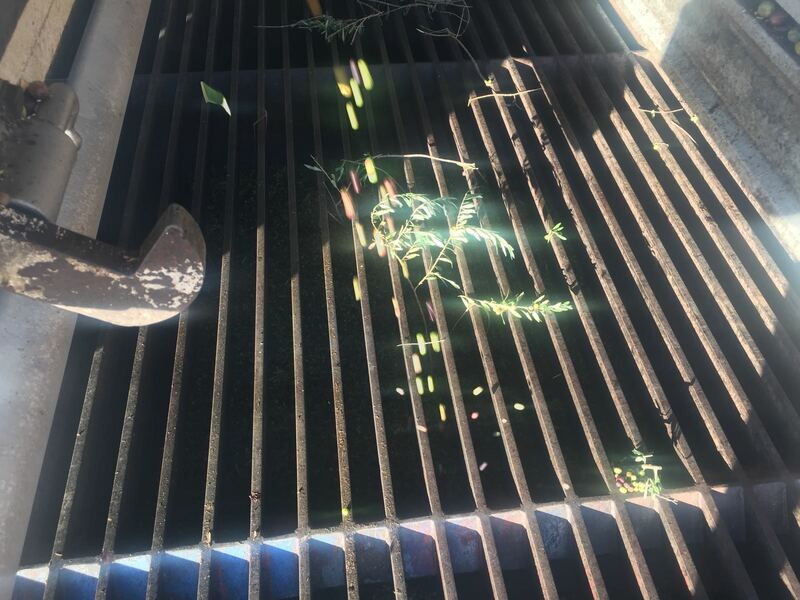 We collect harvested olives at our installations to make sure we can protect their characteristics and avoid any deterioration in quality. In this way we can elaborate top quality olive oil. We work 24 hours a day during the olive harvest. 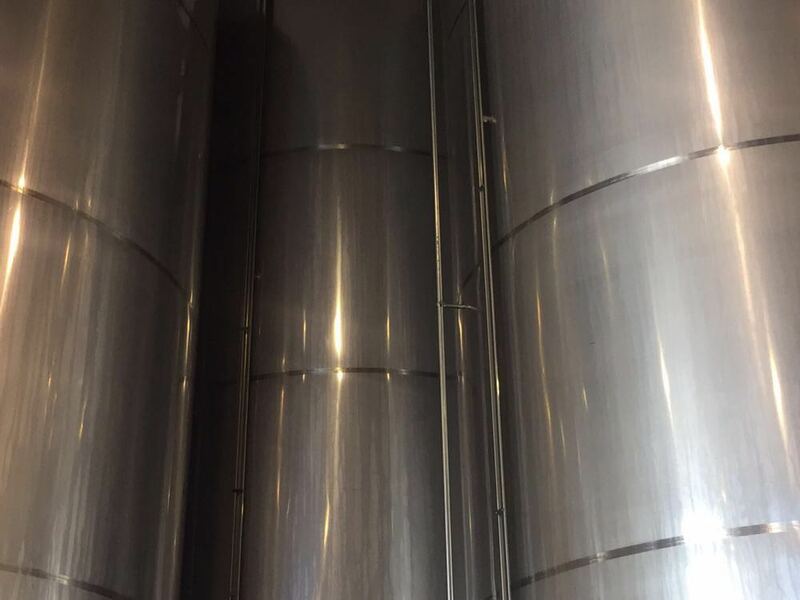 Soldebre can store up to 2,200 tonnes of oil in stainless steel casks and both the storage temperature and the surrounding temperature are controlled constantly. How and when the olives are harvested is a key factor in the process of oil production. It is essential to choose the ideal time and method to harvest the olives. We have a team of agricultural engineers and experts on hand to offer advice in these matters. To produce high-quality oil at the cooperative we use a well-designed system to extract oil from the olive crop. We select only the healthiest olives when they arrive at our facilities. The olives are classified into different categories and cleaned to remove any possible impurities. 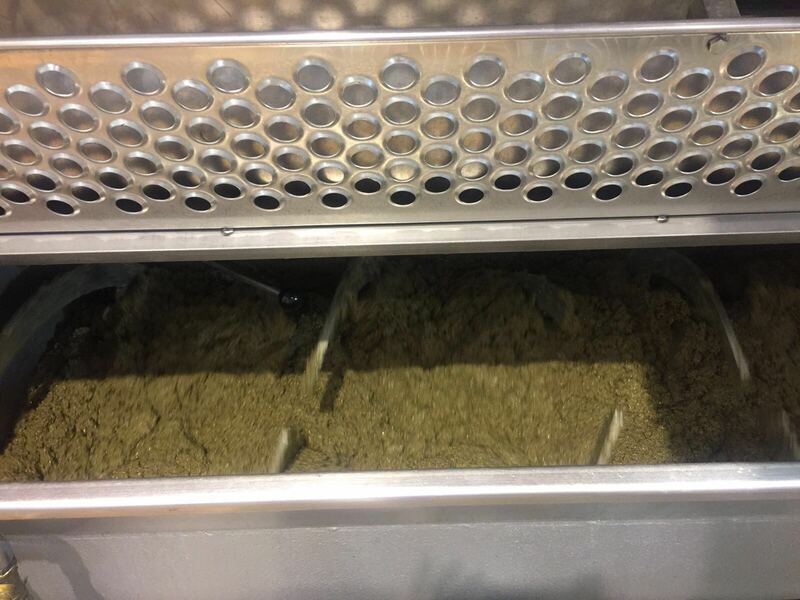 We grind the olives as soon as we can so as to obtain top-quality oil and avoid any possible fermentation processes that may start while the olives are stored awaiting processing. We use an exclusively mechanical decanting process. 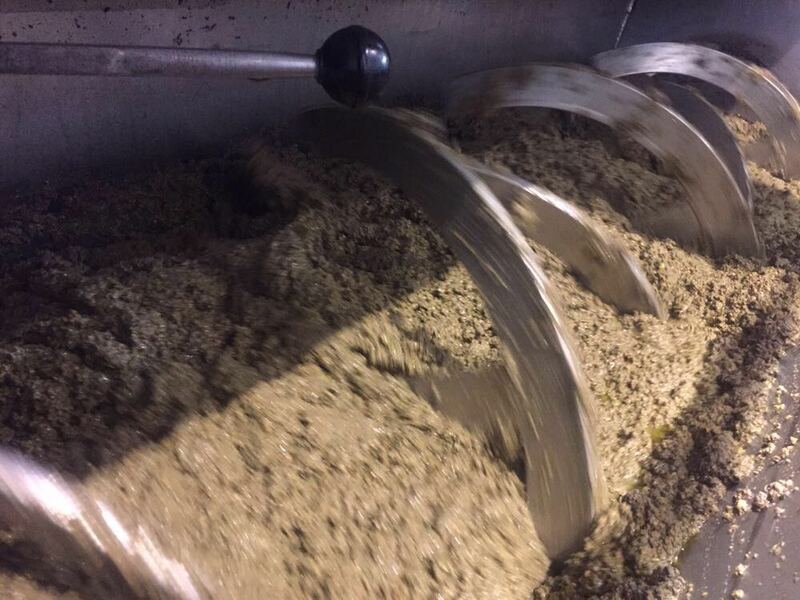 This separates the oil from the pomace (olive paste) using a horizontal centrifuge or extractor. The process is then repeated in a vertical centrifuge. Using another mechanical centrifuge process, liquid is separated from any remaining solids. The oil is kept in stainless steel casks. This ensures protection from light, oxygen, and any changes in temperature. Finally, the oil is packed or bottled. This liquid is then centrifuged once more to leave us with the final product. We have a full-time care and a strict control during the olive oil production process: from the olive-growing and the collection of it to its arrival and the elaboration process of the olive oil. Thus, we get a final product with excellent organoleptic conditions. After trying all these products, we choose the one that can carry our mark (Cast, Select Cast or Aureum). 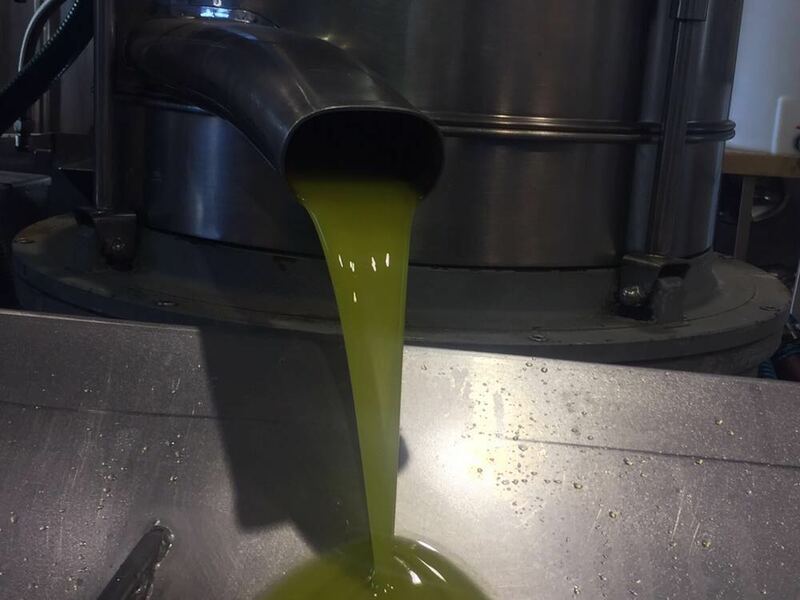 In this process we keep in mind the positive characteristics that a virgin and extra virgin olive oilve must have: fruity, green, bitter, spicy, astringent, rough and sweet. From the olive groves to the table, Soldebre oil arises from the best quality.